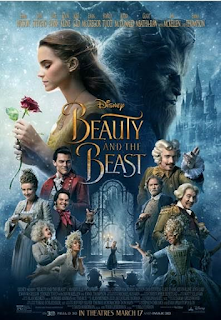 A RUP LIFE: Beauty and the Beast Trailer! 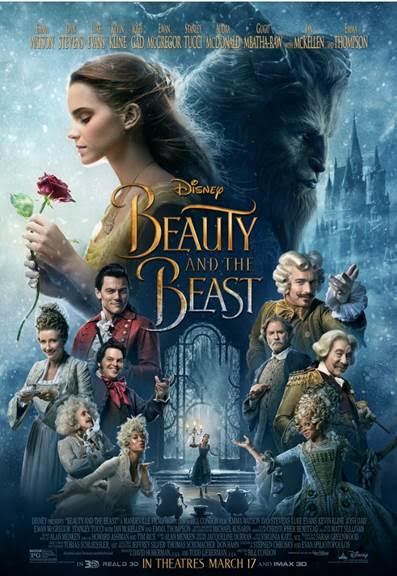 Beauty and the Beast Trailer! I have to admit I'm getting super excited about this one. It is one of my favorite stories, hopefully I can drag the boys with me for this one.